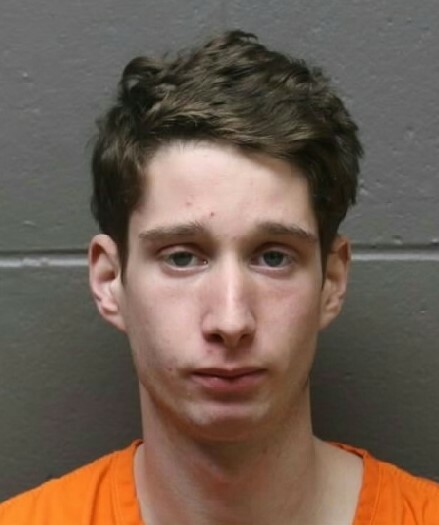 An Atlantic City man recently arrested for assaulting and robbing a woman was sentenced last year for beating his grandmother in Florida. 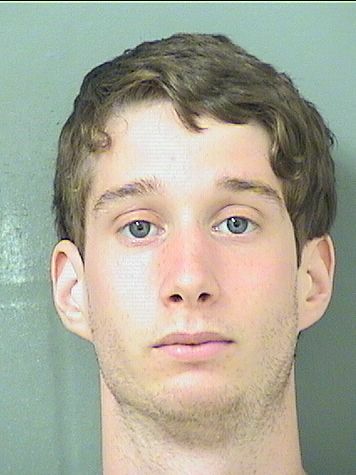 Alexander Olaik, 24, was arrested in February 2017, after he violated a no contact order from a previous domestic incident at the then-81-year-old woman’s Boca Raton home, records show. The woman said she slipped and fell when she was hospitalized just after midnight Feb. 24, 2017, but doctors said her injuries were not consistent with a fall. He told his grandmother he hadn’t eaten and she fed him. But the woman told him he couldn’t stay there because of the judge’s order. That stemmed from a Jan. 30, 2017, incident in which he pushed the woman onto her bed and grabbed her by the arm. When she told him he had to go on Feb. 23, “Olaik grew very angry and blamed the victim for requesting the injunction against him,” the charges read. Olaik pushed the woman onto her bed and struck her with both fists head to toe for about 15 to 20 minutes, the woman told police. Olaik then sat crying and apologizing. He refused to give the woman her phone to call for help. But when she stopped breathing, he called 911 on her phone and then left the residence taking the cell phone with him, the report said. He was charged with aggravated domestic battery on a person 65 or older, violation of pretrial release, criminal mischief and petty theft. Last April, he was sentenced to two years at Florida Sober House, records show. It was not clear what his status is at this time or if he was allowed to leave Florida. Olaik’s criminal history in Florida dates back to when he was 19, and stole a blue golf cart from an apartment complex. He had narcotics on him at the time of his arrest. The grand theft and drug possession charges were reduced to petty theft and possession of drug paraphernalia in a plea that sentenced him to 365 days, with time served.